In December 2015, Good e-Reader broke the story that the nations largest bookseller applied for a beer and wine license from the New York State Liquor Authority. Keven Danow, a New York City-based attorney who consulted with Barnes & Noble on the license application said that select locations will try-out selling beer and wine from the stores cafes to see how customers like the concept. It is very likely that food menu offerings would be tweaked to offer items better paired with beer or wine. I think Barnes and Noble has found a creative way to get more customers into their stores. 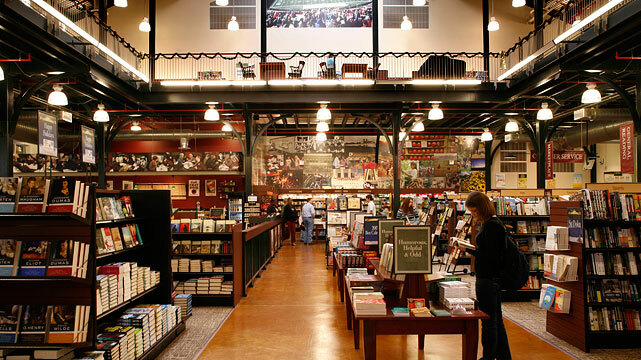 They are giving people a reason to buy something from their retail locations and not buy their books on Amazon. I am very sure that voracious readers will buy a book and then sip on a glass of chardonnay.